Two years ago this week Lauren Kelly was recovering from a serious elbow operation. This week she's packing to represent Ireland in the boxing ring at the Youth Olympics. How do you go from crying "buckets of tears" to the green jersey? 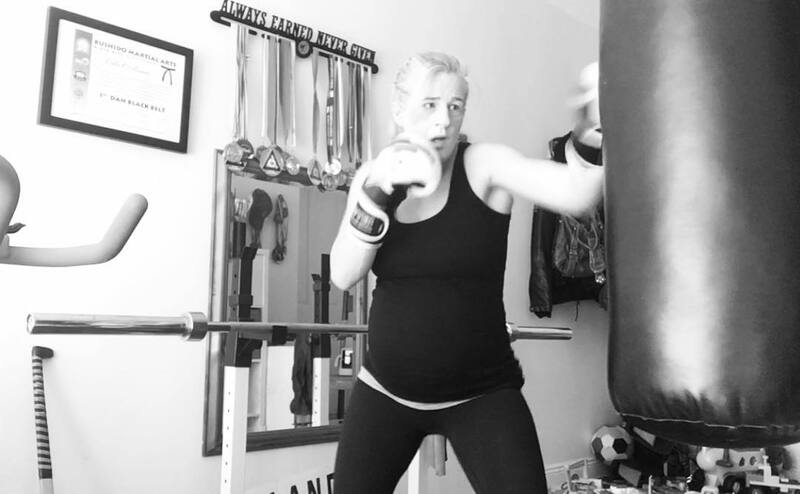 From kickboxer to mother and now both together, Orla O’Brien Clancy is developing a training programme for women who want to get fit again after giving birth. And unlike many other trainers, she’s ready for women who want to go high-octane as well as those happy to walk at a brisk pace. 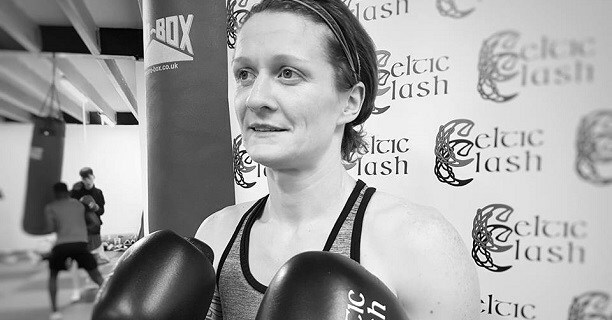 Ireland’s pro boxing scene gained a new face when Siobhan O’ Leary announced the end of her amateur career a few days ago. This makes six pro female boxers over the last two decades. I caught up with Siobhan to find out how she’s making the tough transition from amateur. Can Irish women make a living from surfing ? The World Surf League (WSL) has announced equal prize-money for female surfers at their events, and in a sign of how messed-up sport is everyone is delighted and grateful. It's a great thing, but so rare. I spoke to the Irish Surfing Association about how far women surfers have come and how far they have to go.